The following links were copied from RI's website. Use this manual to prepare for your year as club president. Find resources, information, and tips for understanding your responsibilities, planning for your year, and running your club. Includes district assembly discussion questions and worksheets. 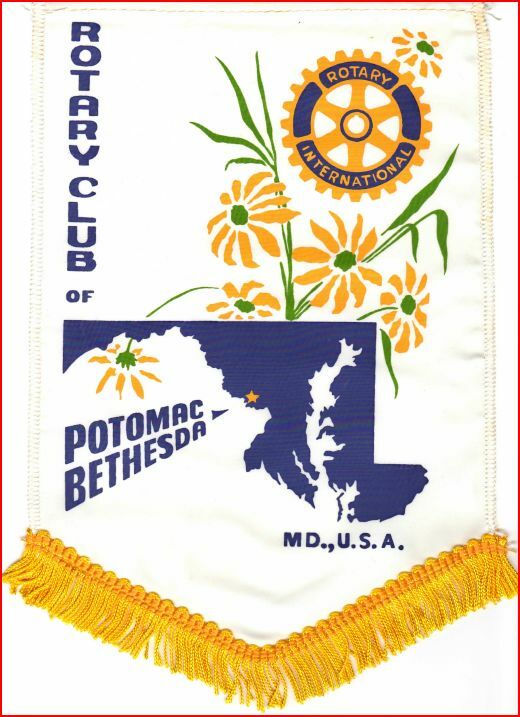 Learn about Rotary's policies and procedures. The Manual of Procedure includes the RI Constitution, RI Bylaws, Standard Rotary Club Constitution, and more.